Whether you have bought the latest iPhone 6s, you are going to need not only protection but an extra battery as the device doesn’t last all day, if you are a heavy smartphone user. We have rounded up the best iPhone 6s cases that look just as good as the smartphone itself. All the cases should fit an iPhone 6 as well. This article was published on 3 September 2015. The last update was 5 September 2016. The Defense 360 for the iPhone 6/ 6S is designed to provide a stylish complement to your iPhone, the clear protective shield completely encases the front, sides and back offering a lightweight yet comprehensive protection for your entire device. The Defense 360 is an industry first; the hard injected case offers full protection whilst still allowing total control of iPhone’s multi-touch screen. Apple fans who don’t want to spoil the look of their iPhone with a thick coloured case can now rest assured that there is an option that doesn’t hide the sleek Californian design but will still protect their treasured device. Available from Amazon for £19.95. The sporty and stylish ‘Shock’ range carries the classic orange D3O colour in its slim fit frame that also features a clear polycarbonate back plate protecting the back and sides of the mobile device. The minimalistic and clear design allows the user to continue to show off iPhone modern looks while making sure it is fully protected. Designed to hold 2 to 3 of your essential cards such as ID and bank cards, this leather wallet case eliminates bulky pockets. 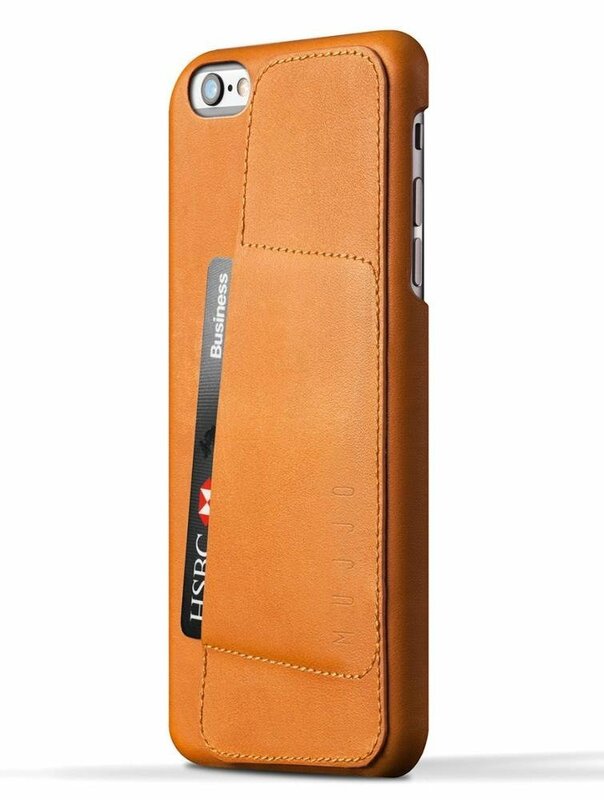 This case will protect your iPhone 6s and 6 and carry your cards all in one sleek package. 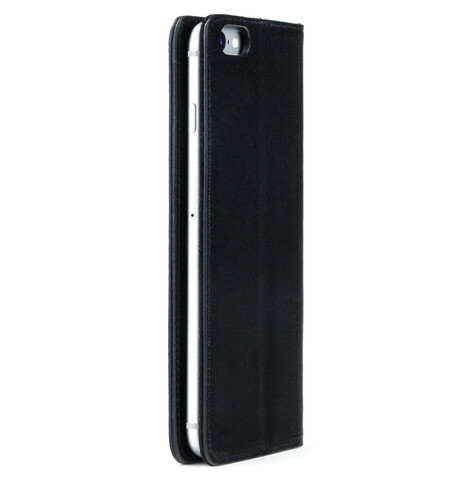 The suede-lined case interior is made from the company’s signature vegetable-tanned leather. The smooth surface with a soft touch and a satin-like finish ensure luxurious padding comfort for your iPhone 6s. 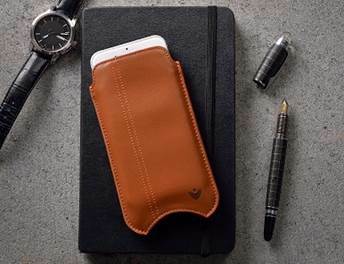 An elegant vegetable tanned Italian leather portfolio case for your iPhone. Attaches to the iPhone with Micro Suction and is compatible with the company’smagnetic docking system. 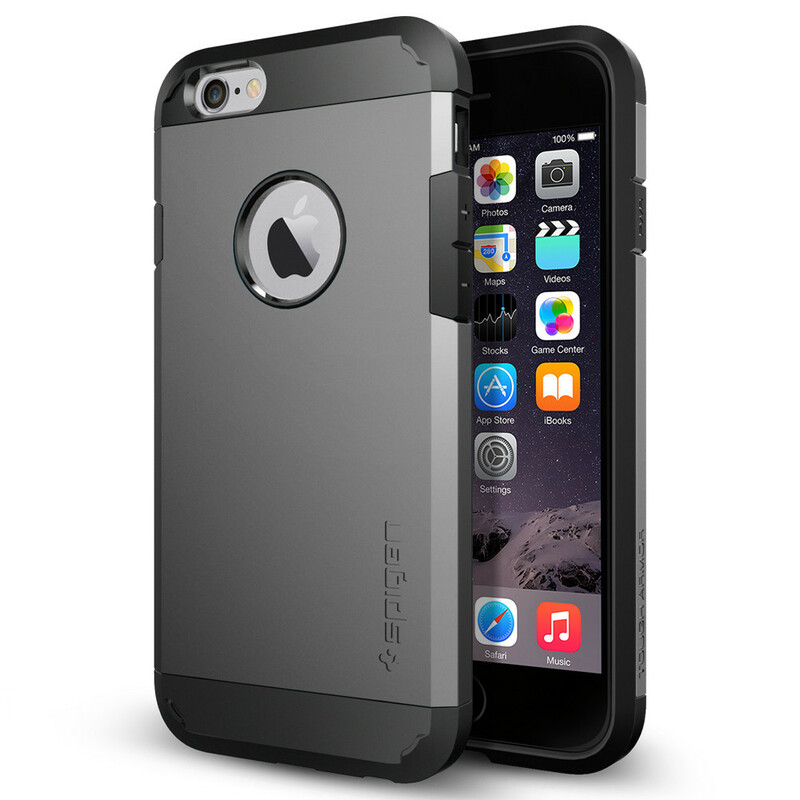 The Nodus Access Case 2 for iPhone is available from the company’s website. It’s no question the iPhone 6/6s Plus is a big phone, even causing fashion brands to consider enlarging the pockets on jeans. 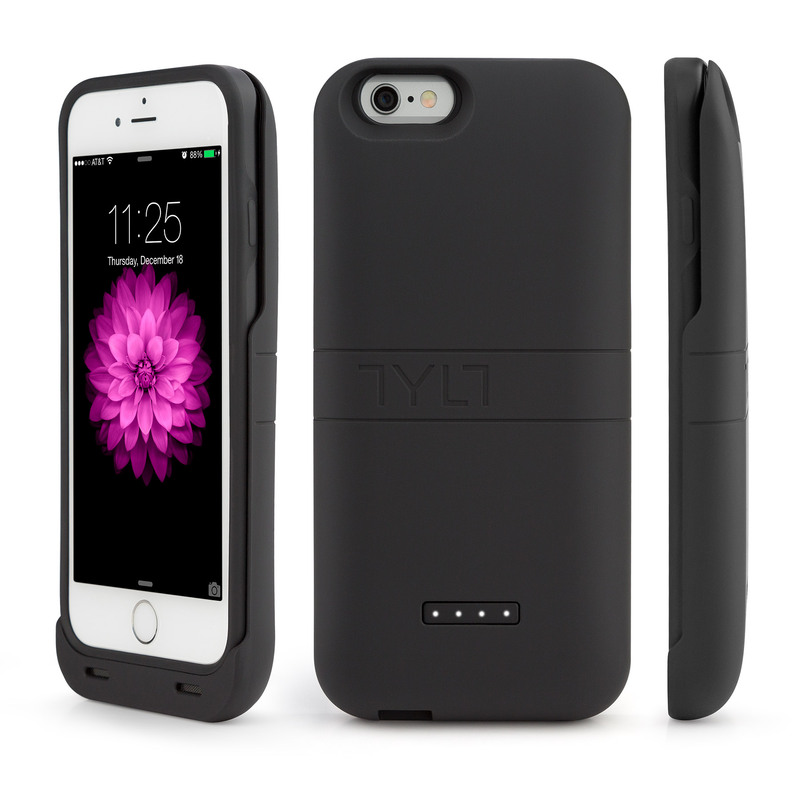 This is where the TYLT Energi Sliding Power case shines, providing an additional 3500 mAh of useable power in a removable, slide-off design – similar to how a rocket ditches its booster. The Energi’s dual layer co-molded inner case protects both the front and back of your phone from serious drops, ensuring your phone is never left unprotected, yet remains streamlined to fit into your pants pocket. The TYLT Energi Sliding Power case is available from Amazon. Apple has entered in its own battery case at last. 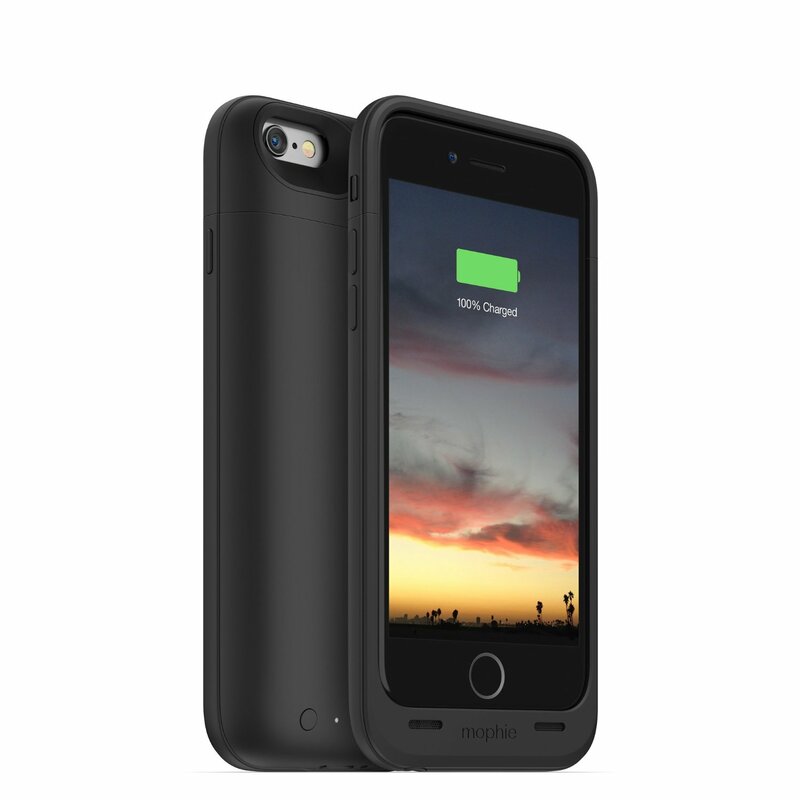 The Smart Battery Case is engineered specifically for iPhone 6s and iPhone 6. It claims to increase talk time up to 25 hours, Internet use up to 18 hours on LTE, and even longer audio and video playback. The Smart Battery Case is available from Apple. 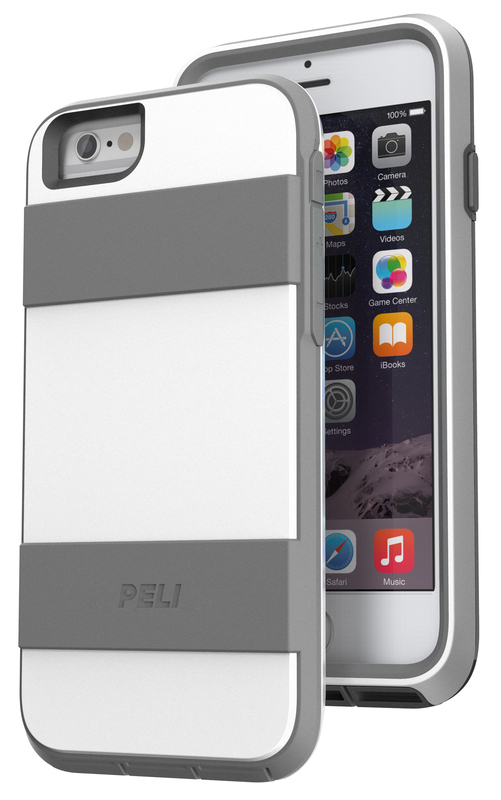 The new Peli Progear Voyager case will defend your phone against rugged drops and sharp-edged attacks to the screen. Multiple layers of rigid polycarbonate and energy-absorbing TPR and PU rubber protect your phone. It has a slim design with soft-touch over-mold is easy to hold and won’t slide off surfaces and is constructed of impact absorbing materials – TPR and PU rubber inside a rigid polycarbonate shell. It is also tested to military specifications to survive multiple drops. The Voyager phone case can be purchased from Amazon. 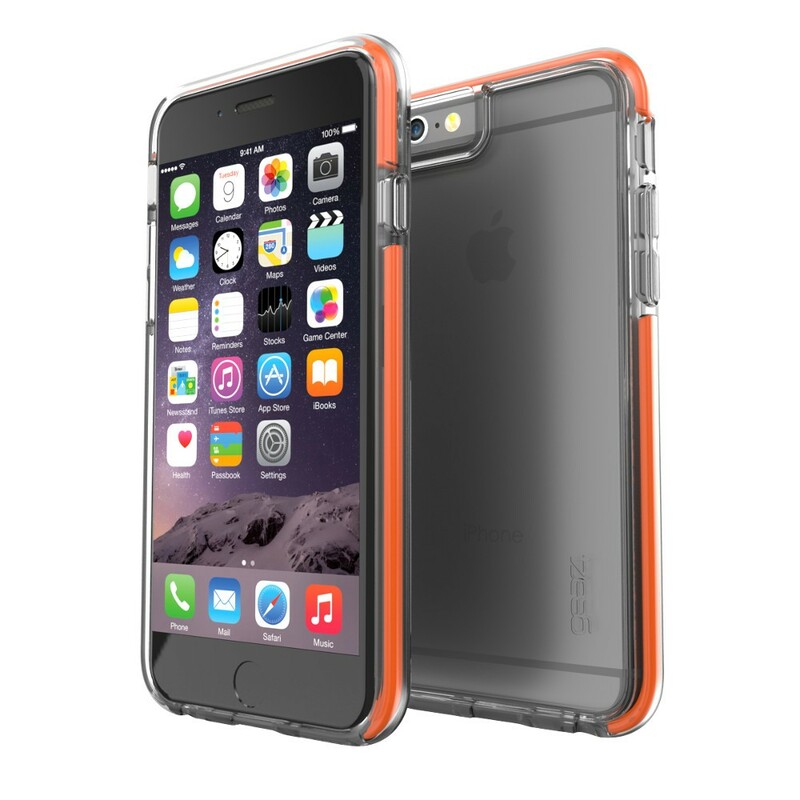 This case manufacturer has two cases for the iPhone 6s; Evo Elite and Evo Mesh Sport. The Evo Elite line delivers a smooth aluminum finish, colour matched exactly to the iPhone’s iconic aluminum backing. The Evo Mesh Sport line is the first on the market to feature bright colours identical to the Apple Watch Sport bands (blue, green, pink, smokey black and white), providing consumers with the freedom to match their case to their watch. Zagg’s Cocoon is a rugged iPhone 6s case. 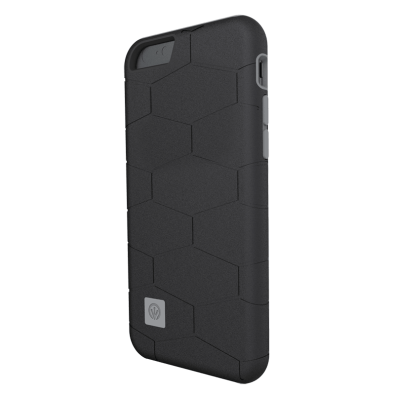 The Cocoon’s polycarbonate shell and TPU interior offer excellent impact protection. Its tapered edge and Luxe finish help protect your phone from dust and scratches. Even though it has two protective layers, you still have full access to all your phone’s ports, inputs, and sensors. Featuring a smooth black and champagne versions, the Tough Armor case offers extreme protection for iPhone 6s devices from drops and scratches. Designed to be slimmer than most cases on the market, new air cushioned technology corners and spider web pattern TPU case provides optimal safety and offers the best impact absorption. 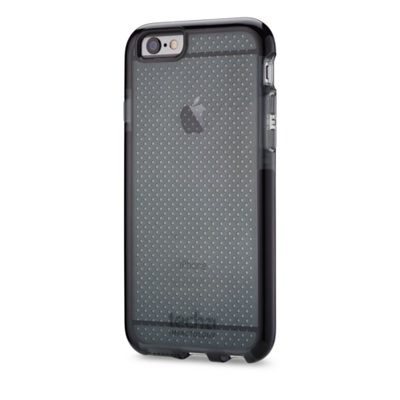 The Tough Armor case for iPhone 6 comes in Champagne Gold and Smooth Black. The juice pack air for iPhone 6s and juice pack for iPhone 6s Plus boast high-impact protection, which includes rubberised support points inside the case to guard your phone against everyday drops and falls. 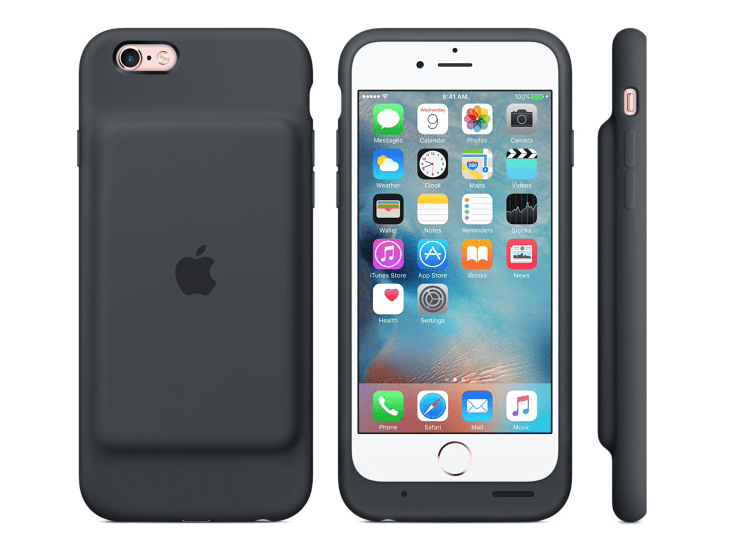 The juice pack plus for iPhone 6s is designed with mophie’s proprietary Impact Isolation System—an increased level of protection—which features shock-absorbing bumpers that provide protection against the most brutal impacts. Incorporating quick-charge and pass-through technology within each model, users can charge and sync their phone simultaneously and at a rapid rate. To enhance audio quality, forward-ported speakers are strategically positioned while the exterior includes pass-through volume, mute and power buttons to seamlessly blend the design of the case with your iPhone. Please see the press release attached with further info. NueVue antimicrobial cases are designed to protect devices and keep them like new. The cases are fitted with BioCote Technology that helps eliminate 99.9 per cent of the harmful microbes. Every case is lined with a unique blend of microfibers that help remove dirt, fingerprints and smears every time you slide the device out.